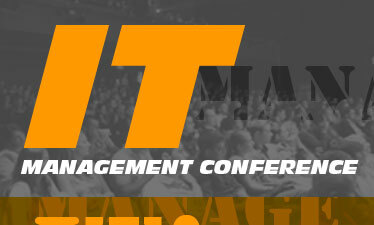 The 2010 IT Management Conference & Expo is a one-of-a-kind opportunity to promote your company, product or service to an interested-audience of IT leaders, executives and business owners in the heart of Silicon Alley. The ITMC sponsorship options have been carefully designed to provide your company with the greatest visibility and the highest ROI. and include your company information, the sponsorship options that interest your organization along with your budget and anticipated timeframe to make a sponsorship commitment.